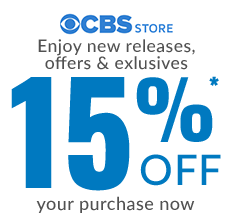 You don’t become a part of the Naval Criminal Investigative Service just by being the biggest fan of NCIS. 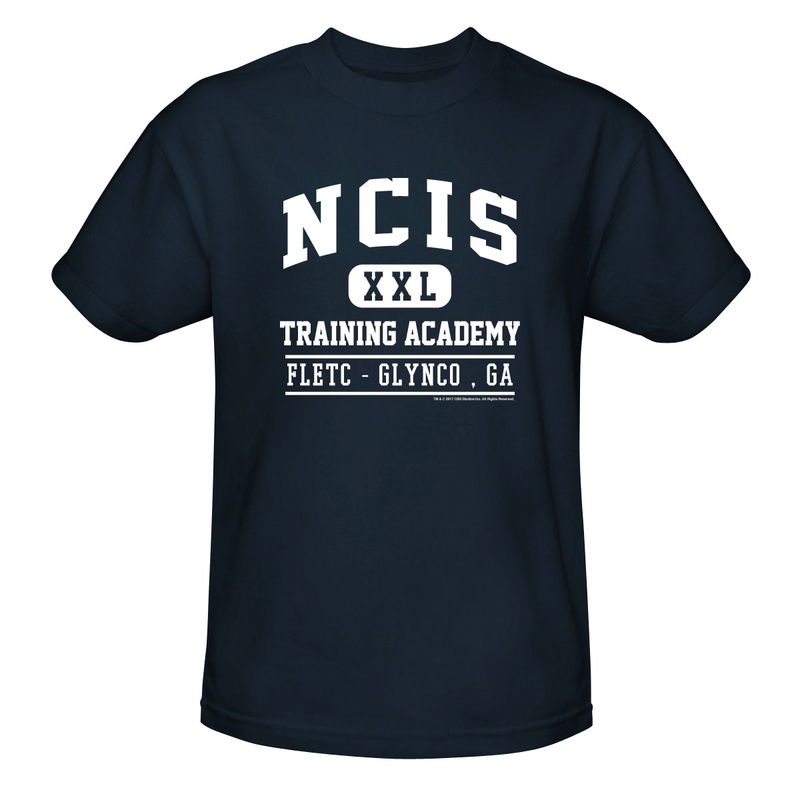 Train like a true naval investigator with the NCIS Training Academy T-Shirt. The 100% cotton t-shirt features the NCIS training academy logo so it’s clear that you’re ready to get serious.